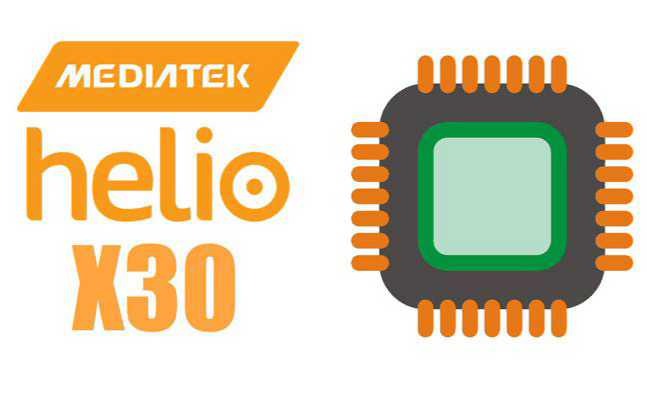 MediaTek has announced its new 10nm 10-core Helio X30 mobile chipset. The Helio X30 supports up to 8GB of RAM, 4K video recording and playback at 30fps with the PowerVR 7XTP-MT4 GPU (850MHz), and dual-cameras up to 28MP. The X30 uses a three island design which includes 4 core Cortex-A73 @ 2.8GHz, 4 core Cortex-A53 @ 2.2GHz and 2 core Cortex-A53 @ 2.0GHz. We can expect Helio X30 to come out in the first quarter of 2017.